At EcoView, we uphold a strong commitment to providing you with nothing short of the very best in products and services. 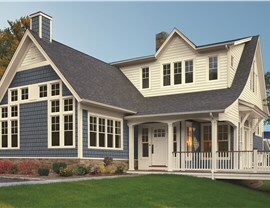 That is why all of our siding is crafted of the highest quality materials, ensuring your home is well-protected. 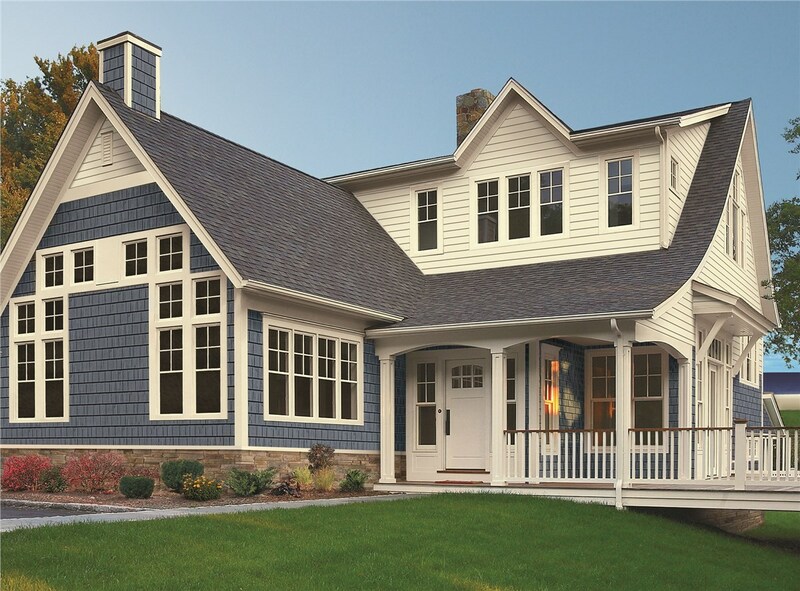 Unlike many other home exteriors, our siding is designed to be incredibly low-maintenance and will maintain its stunning appearance for many years to come. 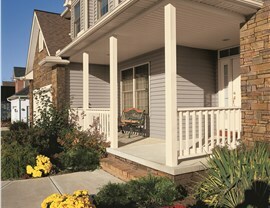 All of our EcoView products are engineered to meet the unique demands of your region and climate. 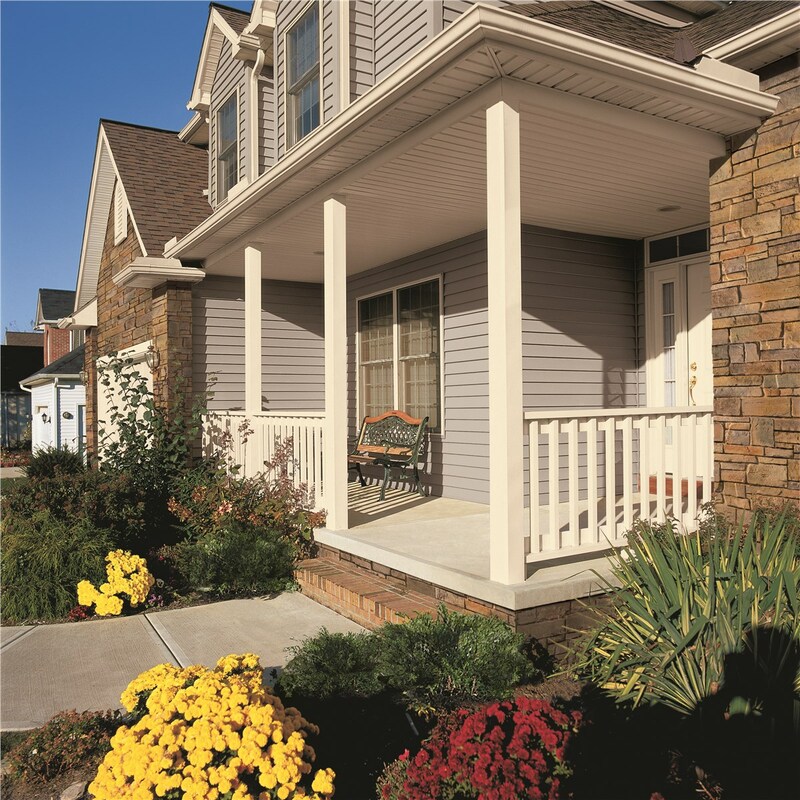 So no matter whether you endure long, cold winters or need to weather coastal storms, your siding will hold strong and protect your home from damage, keeping you comfortable inside. 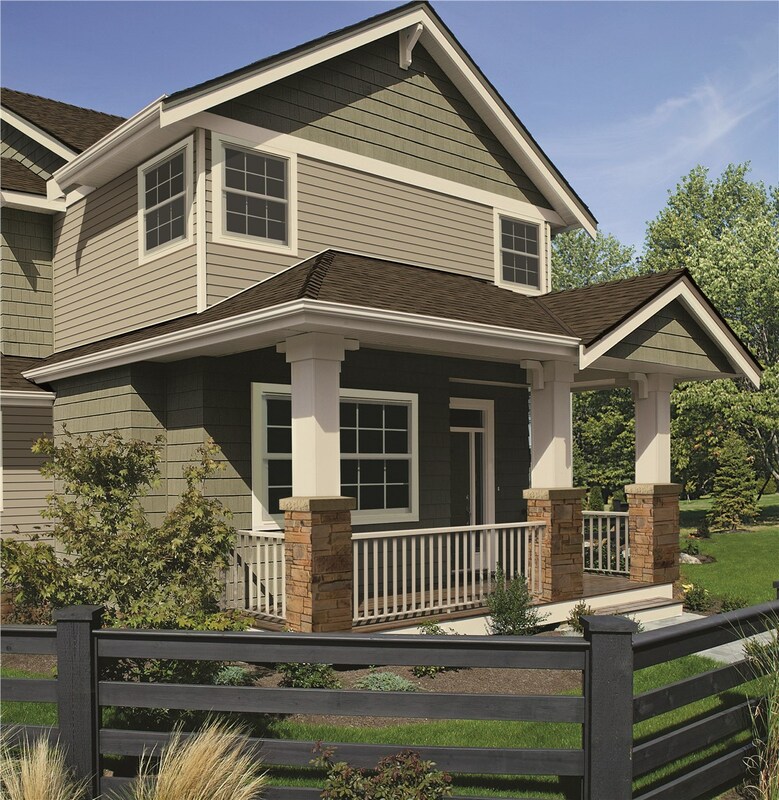 No matter your tastes, our siding is available in 18 distinct colors to best suit you. 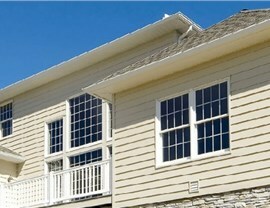 Allow our professionals to help you find the siding solution for your home. 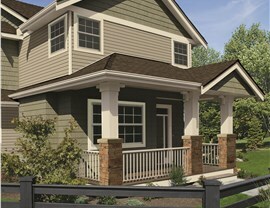 Call EcoView today to schedule your free, in-home estimate and consultation.